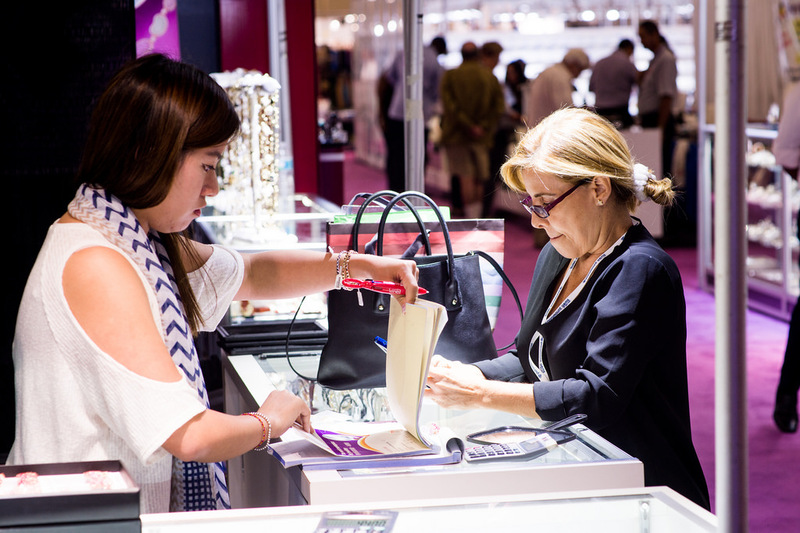 Visited by 18.953 sector professionals from 119 countries and recognized as one of the top five jewelry exhibitions in the world, Istanbul Jewelry Show ended on Sunday, October 14th 2018. 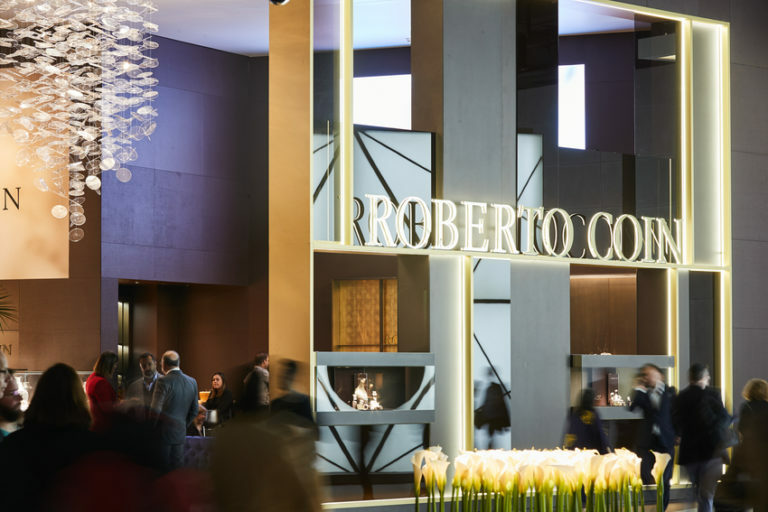 Organized for the 47th time by UBM Rotaforte Uluslararası Fuarcılık A.Ş., Turkey office of UBM Asia, which is the biggest exhibition organizer of the Asian continent, Istanbul Jewelry Show achieved a 22% increase in the number of visitors compared to the exhibition of October 2017. 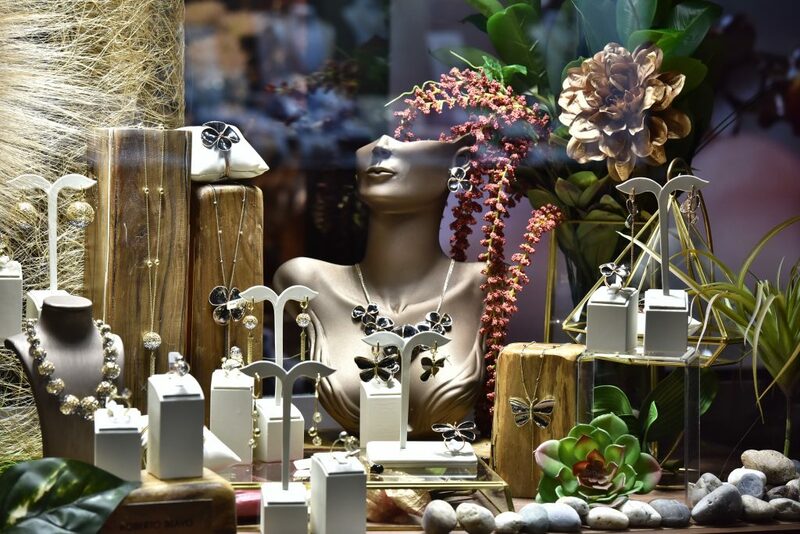 Istanbul Jewelry Show whereby billions of dollars worth of agreements for exports to be made by over 800 exhibitors and brands to all corners of the globe were signed, made an enormous contribution to Turkish economy, leaving behind another unforgettable year. The October 2018 edition hosted over 1.000 buyers as part of the International Buyer Delegation Program. 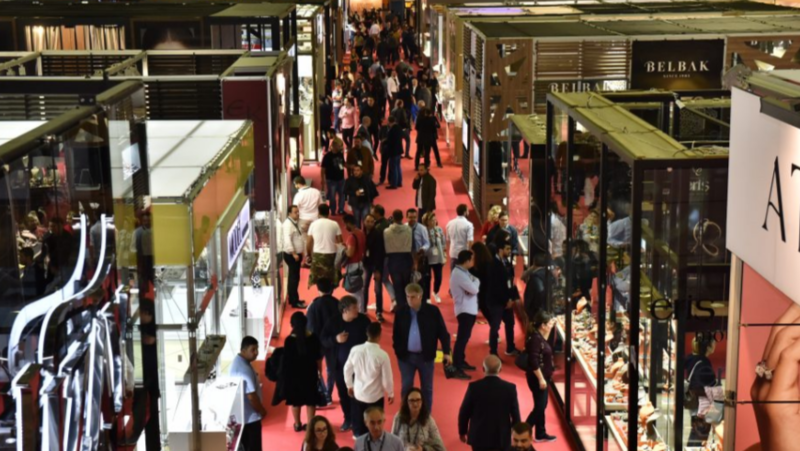 Organized twice a year, in the months of March and October, Istanbul Jewelry Show created the best platform for realizing around 80% of the exports of the Turkish jewelry sector via two exhibitions that lasted a total of eight days. 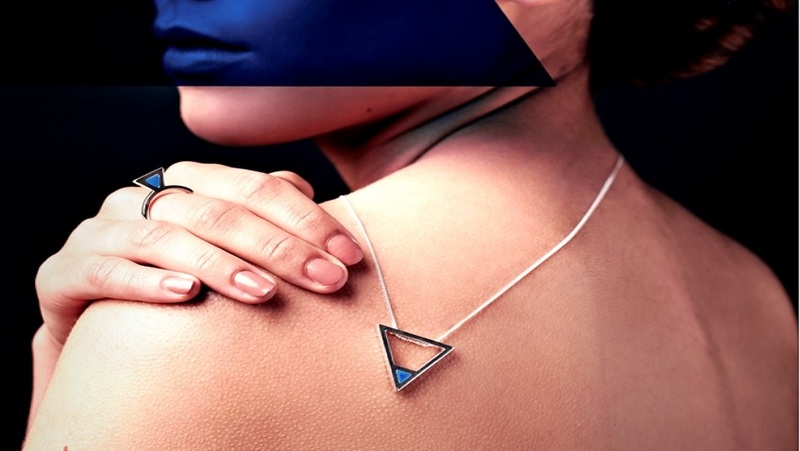 Recognized as one of the top five jewelry exhibitions in the world and as Turkey’s first and only specialized international jewelry exhibition, Istanbul Jewelry Show – October 2018 put a hallmark on the international jewelry exhibition market both with the exciting booths of 800 exhibitors and brands from all over the world and with the new jewelry designs that set the trends for year 2019.